More fun free stuff! Just in time for fire safety month. What is better then free stuff! 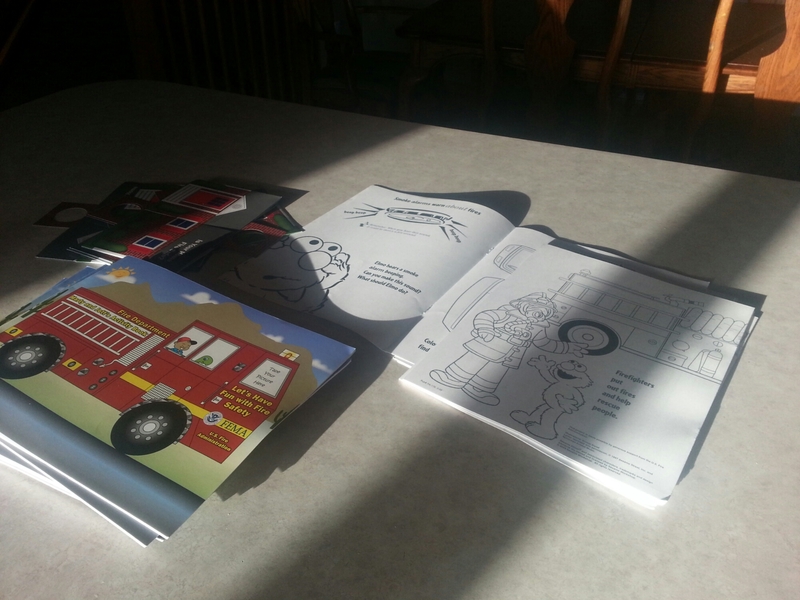 Sesame street coloring books and another fire saftey book. Check out more freebies here!